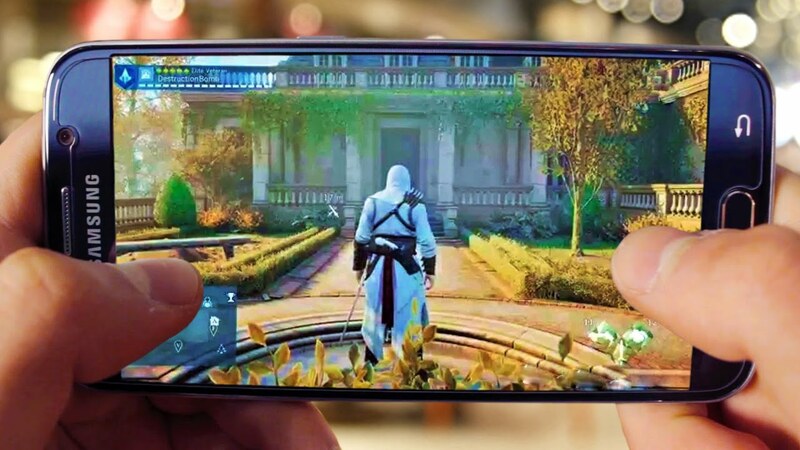 Google Play Instant lets you try Android games without having to download them | In the new Google Play Games app you can check out game video trailers or use tags like “New” or “Action” to find a particular type of game ,google also shows you news and YouTube videos related to your favorite games to help you boost your skills and become a game master. To make it even easier to dive right in and enjoy new apps and games on Android devices, Google is also introducing Google Play Instant. With Google Play Instant, you can just tap and try a game without having to download it first—whether you’re looking to storm a castle on Clash Royale or become a wordmaster with Words with Friends 2. Google Play Instant experiences will be available in the Google Play Store, the Google Play Games app, or wherever game links are shared. Now you can check out some of the titles from the Instant Gameplay collection. If you like the game, you can simply tap the “Install now!” button to install the game on your smatphone. 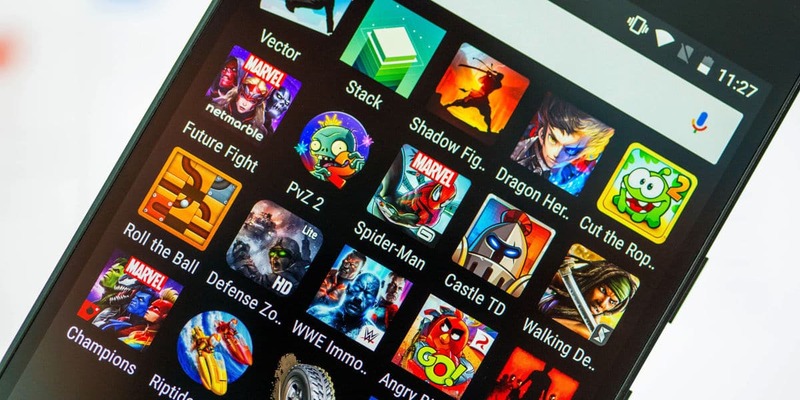 To start, Google has a handful of games to play instantly on more than 1 billion Android devices worldwide.